I will be running a small group 'mock-test' style session in Hanwell for those children taking 11+ grammar school papers in September (including Bucks, Sutton, Slough and Tiffins). The session will be 2.5 hours. This will allow time to work through a range of multiple-choice style papers, under timed conditions, similar to the format of grammar school papers. As well as marking the papers, I will be there to support the children when they are stuck on a question. Papers will include maths, English, Verbal Reasoning and Non-Verbal Reasoning. The session takes place in my house in Hanwell, W7. 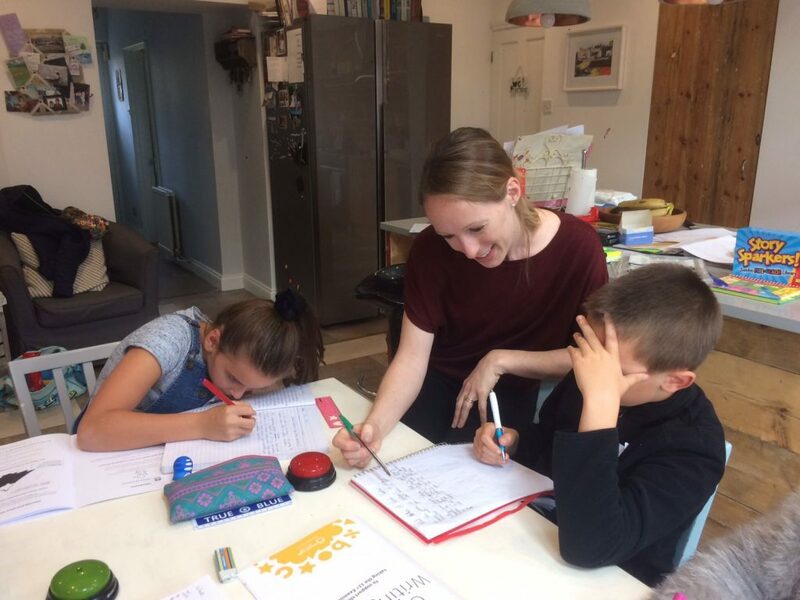 The aim of the session is to provide the children with experience in taking a test under timed conditions, whilst at the same time ensuring that the children feel comfortable and well-supported. I am a friendly and encouraging primary school teacher, with over 10 years of experience. See Danielle's profile for more information. The session costs £50 per person for 2.5 hours (maximum 4 children). Please book in advance. Please also ensure that you let me know which schools your child is applying for. Please note: Grammar schools do not release past papers. Some grammar schools are based on CEM style; some are GL style and some schools create their own papers. However, the papers are similar in content, comprising of maths, English and some elements of VR and NVR. Therefore, the papers that we will work through during these sessions will be similar but not identical to the papers that your child will be taking. Please also note that these sessions are designed to help children to respond to multiple-choice style questions and so not for the Stage Two tests required by some schools. For more questions, please contact danielle@brightlighteducation.co.uk.